To start 2015 with a bang, I’m marking down all of my cookbooks prices. The sale ends tomorrow, so don’t delay. It’s an amazing deal that you won’t want to miss. I’m not sure if they’ll be on sale again this year, so now is the time to buy! Who should buy these cookbooks? 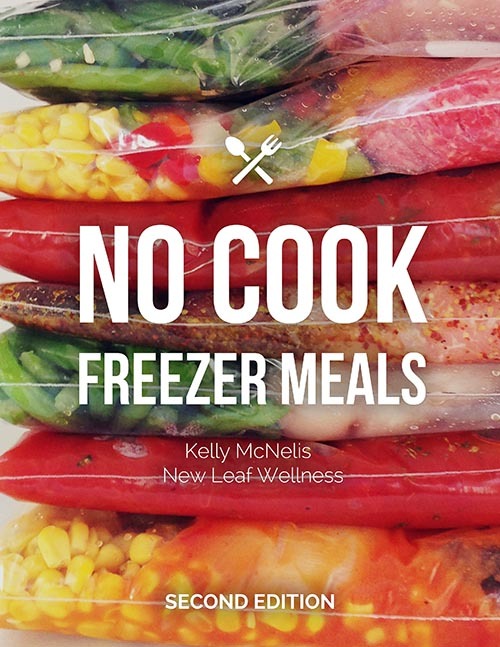 Never tried freezer cooking before? No problem. 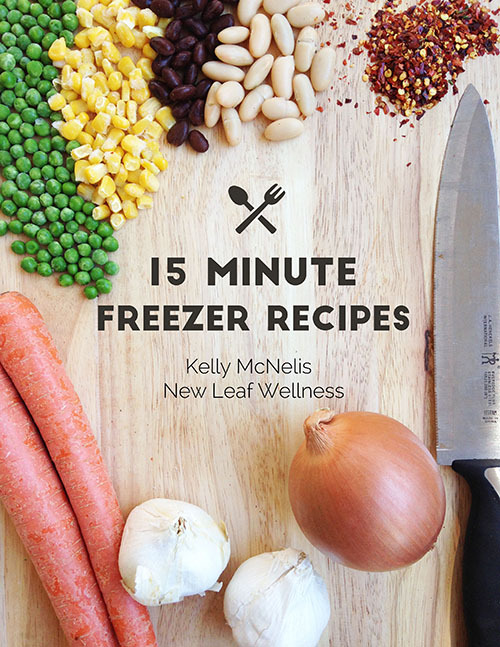 All of my recipes are super simple and will walk you through the process step-by-step. 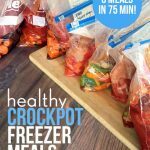 And did I mention that none of my make-ahead crockpot meals require any cooking ahead of time? Simply combine the ingredients and freeze! 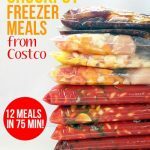 Step-by-step instructions, my best time-saving tips, and much, much more! No special e-reader required. 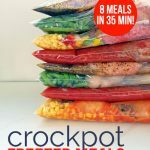 My cookbooks are PDF eBooks that can be viewed on your computer, smartphone, and tablet. And, they’ll be emailed to you immediately after purchase! 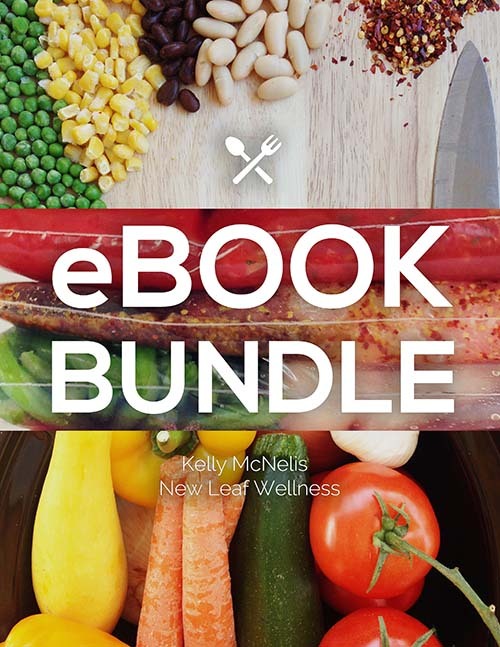 Every single cookbook is formatted to print on regular 8.5×11″ paper, so you are welcome to print your eBooks too. Where? Purchase the eBook bundle HERE. How much? Well, that’s the best part. 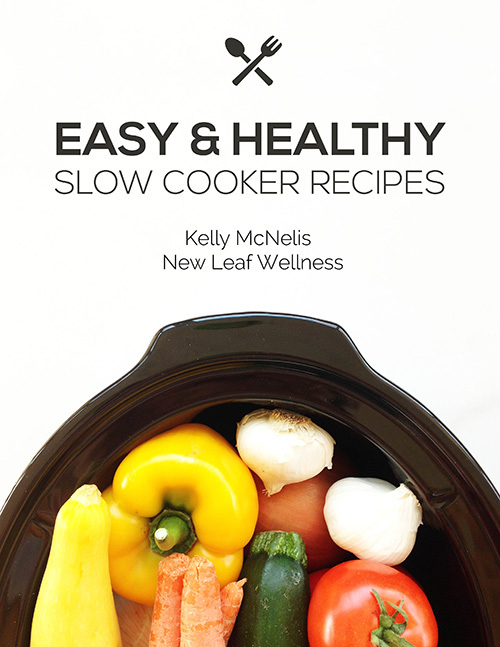 Each cookbook is on sale for $3.99 (regular price is $5.99 each). You can also buy all three in an eBook bundle for only $9.99. That means you save $7.98 over buying all three at full price! Note: Offer ends Wednesday January 7th at 11:59pm EST. If you have any questions, please leave a comment below and I’ll get back to you as soon as I can. Thanks!